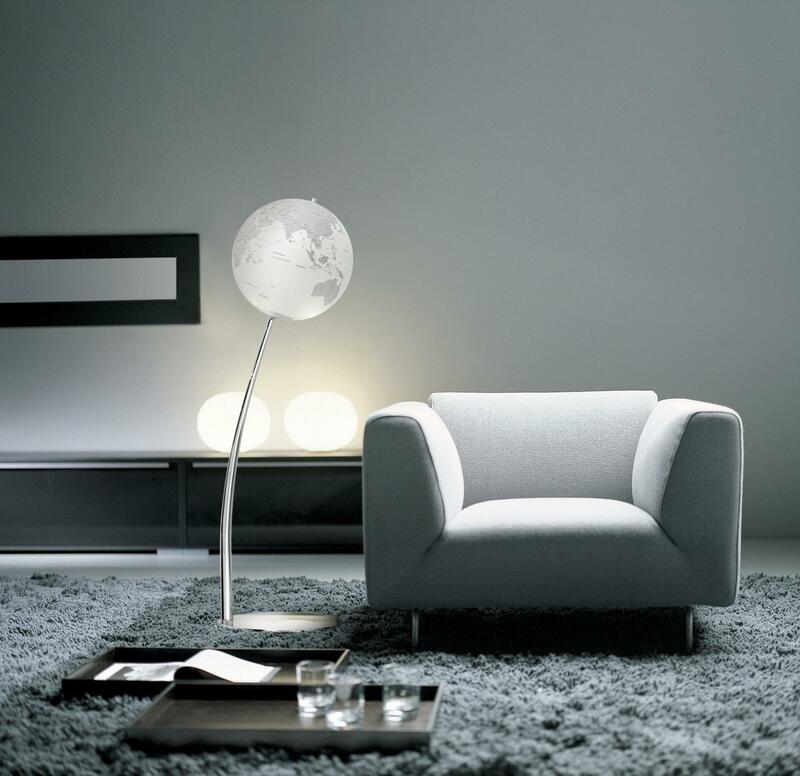 A Floor Lamp is based on the simple mechanism of a beam balance. A long beam cranes across the room and balances a lampshade on one side against a sandbag on the other. The sandbag can be moved manually into four positions weighing in different lighting situations.